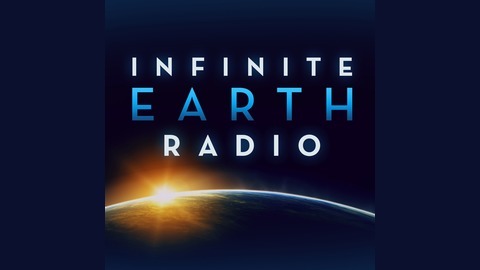 Infinite Earth Radio is a weekly podcast produced by Skeo and the Local Government Commission and hosted by Mike Hancox and Vernice Miller-Travis. 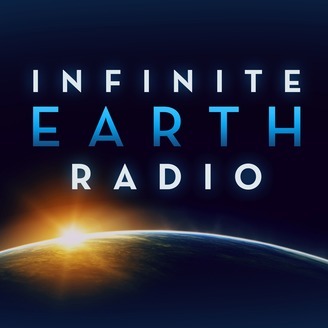 Each week they interview visionary leaders, dedicated government officials, savvy businesses and forward thinking individuals who are working to build smarter, more equitable, sustainable, and prosperous communities through social and economic inclusion that values the contribution of all citizens and seeks meaningful lives for everyone. You will discover new leading edge strategies for lifting up and building great 21st century communities, along with cutting edge strategies for revitalizing under resourced communities and empowering excluded populations. Smart Growth, Prosperity and Sustainability are not possible without social, civic, and economic inclusion for people of all economic, social, and racial backgrounds.